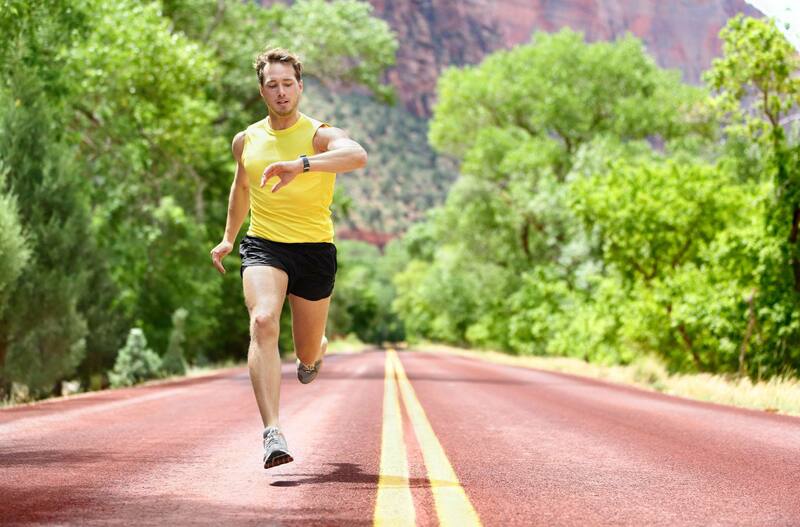 Fitness Trackers: What’s in them for you? Technology can be a great tool to help you keep track of your physical activity and goals. But can a fitness tracker actually help you get fit? We have some useful tips. How It Works: A fitness tracker might look like just a fancy watch, but inside, high tech sensors are constantly working to count your steps, track your sleep and calculate the difference between a leisurely stroll and a full-out run. Simply put, a fitness tracker works with different layers of sensors. The more sensors a tracker has, the more accurate the data it collects. You can link your tracker to an app on your smartphone or tablet where you can review your health and fitness data presented in user-friendly formats and even share the information across different social media platforms. Know What’s Right For You: If you’re new to exercise or just want to get your body moving a bit more, a basic step tracker will do the trick. It can motivate you to aim for a specific number of steps a day. Those who are more regularly active should consider a device with advanced features like automatic activity recognition and heart monitoring. Some trackers even include an altimeter, which measures changes in altitude and can help you keep track of how many stairs you’ve climbed. Others let you scan barcodes for food and connect you to large food databases. If you like to swim, consider a fitness tracker that’s waterproof and can track your improvement in the pool. Serious athletes might want to opt for all the bells and whistles of an advanced tracker that features GPS and can even analyze your running form as you go. If you’d rather not wear a tracker on your wrist, there are models that you can clip onto clothing or slip into a pocket. Get The Most Out Of Your Tracker: Monitoring your activity can be motivational, but to keep up the momentum it helps to set your own goals and slowly build on them. Create small challenges for yourself like walking a hundred steps an hour, or climbing two sets of stairs at lunch. Many trackers come with a handy reminder feature, so make sure you turn the feature on and set yourself a goal of moving for five minutes every hour. Sometimes a little outside motivation helps – that’s when connecting to the social community that comes with most devices can provide encouragement and support. There are also many health-related apps you can sync your device to, which can help with food tracking, calorie counting and even mapping and tracking your workouts. But most importantly, stay motivated and keep using your fitness tracker! Stay healthy and fit: Combine physical activity with healthy eating to maximize your overall well-being. Check out our healthy snack ideas (link?) for tips that will help boost your energy level all day long.